(RxWiki News) No two patients with ankylosing spondylitis are exactly the same. As such, a drug treatment that works for one patient may not work for the other. When one drug isn't working out, patients may turn to another drug. Almost one-third of patients with ankylosing spondylitis switched drug treatment in a recent study. However, switching to a new drug may not be the best option. "Discuss the best drug treatment with your doctor." Dr. Bente Glintborg of Gentofte University Hospital in Denmark and colleagues set out to study how often ankylosing spondylitis patients switched treatments and why they switched. Tumor necrosis factor (TNF) inhibitors are one of the main types of drugs used to treat ankylosing spondylitis. There are a number of TNF inhibitors available to patients. So, when patients do not see improvement or when side effects become harmful, they may switch to a second TNF inhibitor. The study included 1,436 patients with ankylosing spondylitis. Results of the study showed that 432 patients (30 percent) switched to a second TNF inhibitor. A total of 137 patients (10 percent) switched to a third drug. The main reason patients switched drugs was that they were not responding to their first drug. That is, they did not see improvements. Of those who switched drugs, 56 percent switched for lack of response. After 6 months of treatment, both patients who switched and did not switch saw improvements in disease activity, pain and fatigue. 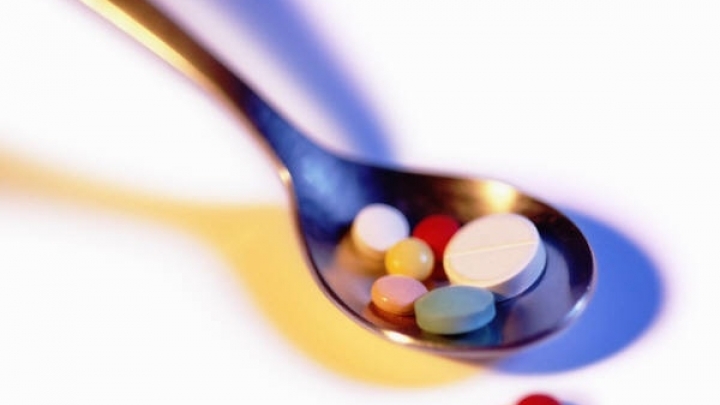 After 2 years of treatment, 52 percent of switchers and 63 percent of non-switchers responded to their drugs. In addition, non-switchers had a longer "drug survival" - a measure of the length of time a patient continues to take a certain drug. Compared to patients who did not switch drugs, those who switched were more often women. The study was published August 31 in the Annals of the Rheumatic Diseases. Bente Glintborg, et al. "Clinical response, drug survival and predictors thereof in 432 ankylosing spondylitis patients after switching tumour necrosis factor α inhibitor therapy." Annals of the Rheumatic Diseases. August 31, 2012.